Ruins. Gelato. The Sistine Chapel. 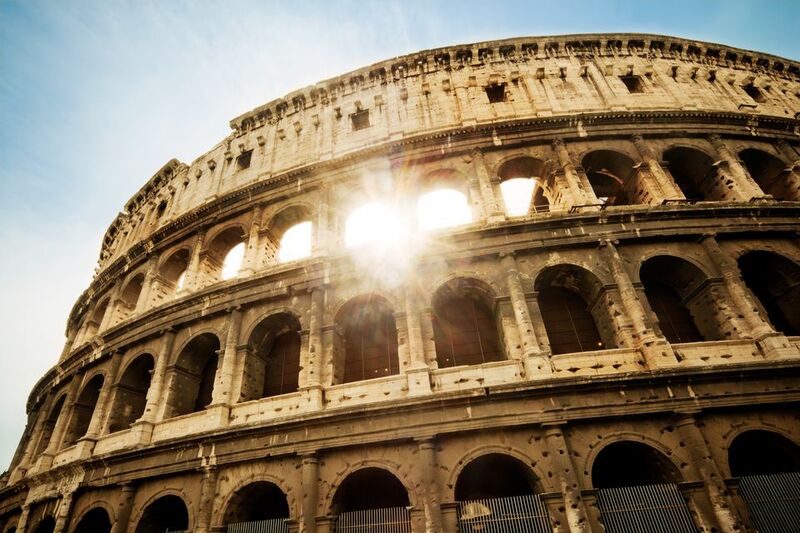 The list of reasons to visit Rome is—dare we say it— eternal.